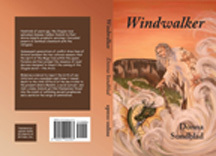 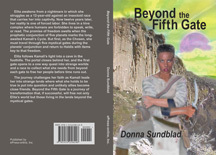 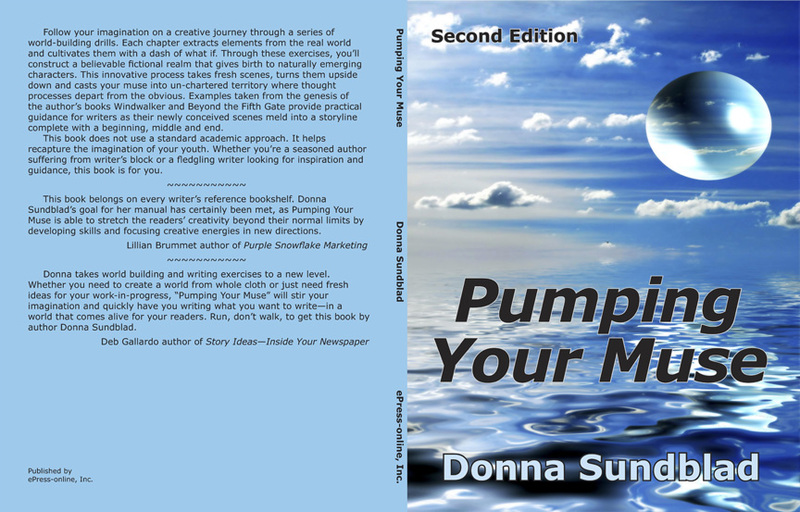 Author and full-time freelance writer, Donna Sundblad, resides in Georgia with her husband, Rick. 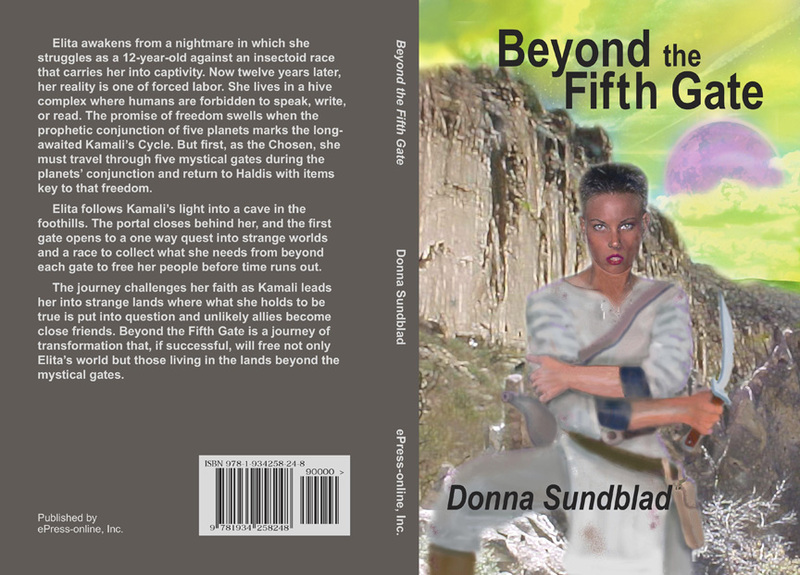 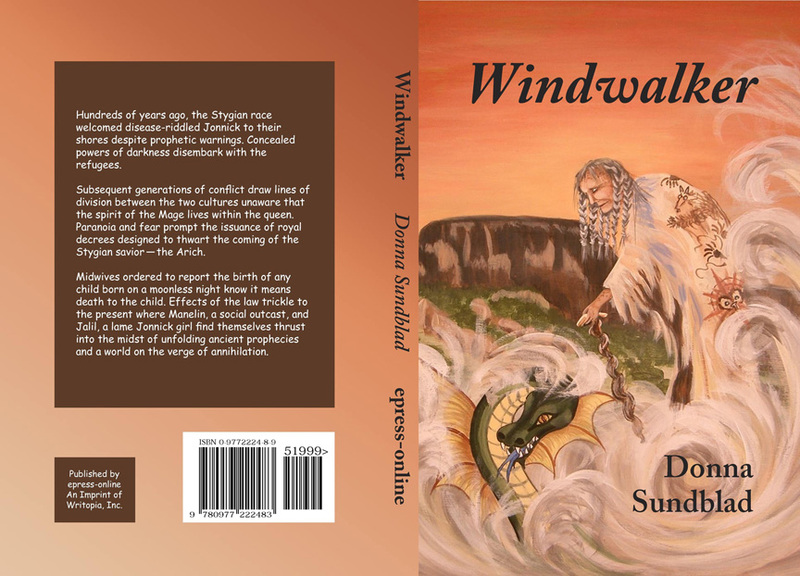 Among her published works you'll find Pumping Your Muse a creative book for writers, Windwalker a young adult fantasy novel, and her most recent fantasy, Beyond the Fifth Gate. 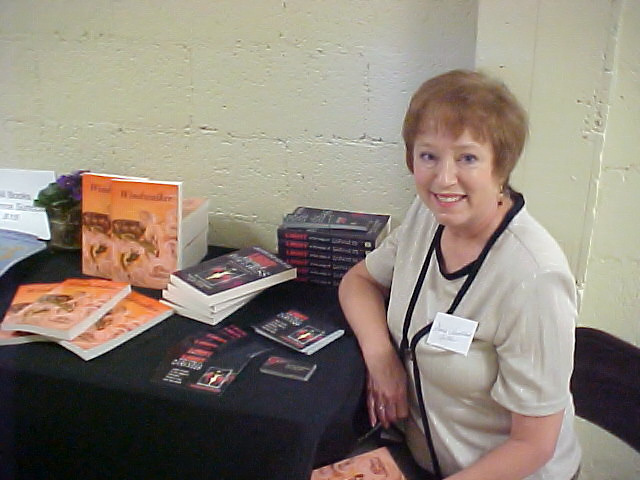 Other published works include various inspirational short stories both fiction and non-fiction, her most recent in the Cup of Comfort Devotional for Mothers and Daughters.